The third installment of the BYO split series with previously unreleased tracks by these Epitaph top-selling bands in the form of each band covering 6 songs from the other one!. 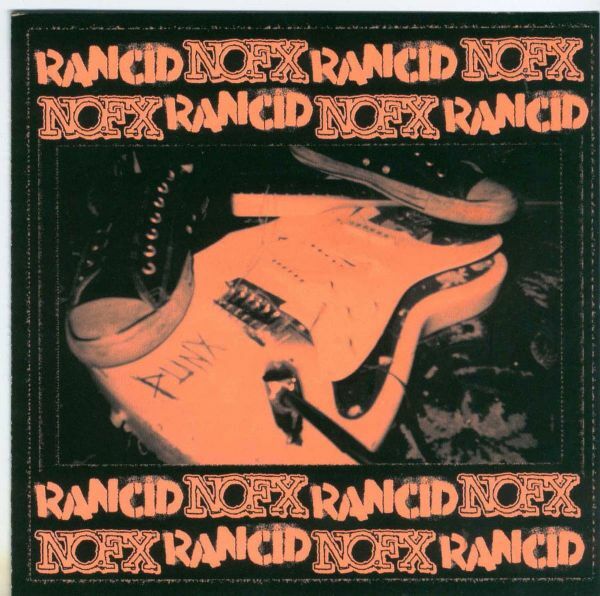 A GREAT follow-up to the Swingin' Utters/Youth Brigade & Hot Water Music/Leatherface splits. ATTENTION!, there are 2 versions with the same tracks, but with different artwork, and different track order. 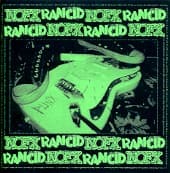 There are two versions of the vinyl: one opens with the Rancid side and the other opens with the No FX side to the album cover.